Greetings to you, happy owners of Android devices - tablet computers or mobile phones (Android). In today's note we will talk with you about the programs for navigation (GPS). There are a lot of similar applications for the Android operating system, there are both paid solutions and free ones.. Naturally, paid applications have much more advanced functionality than free analogues of these Android applications for navigation. 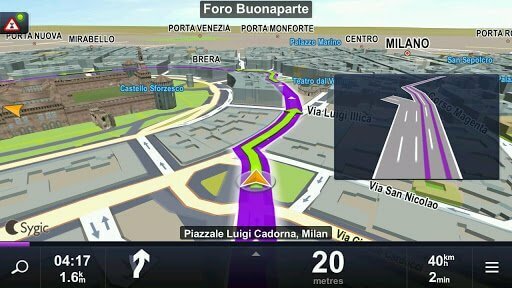 But, if you do not want to spend money on such applications, then I think you will have enough basic functionality in free versions of navigators (GPS). Nice appearance, thoughtful design. Of course, the appearance of the navigator is not of paramount importance, but rather a pleasant addition to the overall picture. But, all the same, when compiling the list below, I took into account the design of the application, you can consider it as meeting aesthetic needs. So, enough of the lyrics, let's get to the point, namely, to review the tools to select the best navigator. 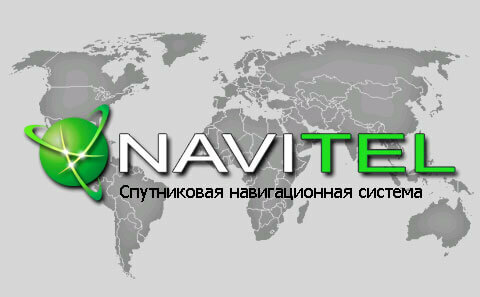 In my opinion, the program “Navitel Navigator” is one of the best and most convenient Android navigators. At the time of this writing, the latest version of the Navigator (Navitel) was released on the seventeenth of July two thousand and fourteenth year, from the link above you can always find the latest version of Navitel Navigator. 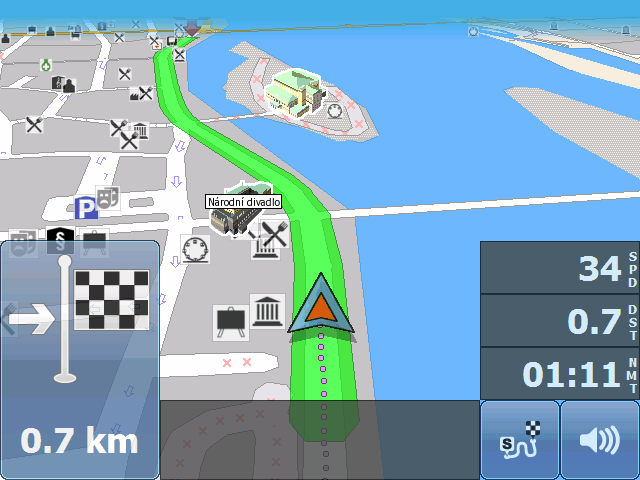 I must say that Navitel Navigator is a paid tool (program), but there is also a trial free version. In general, I believe that if you need a good navigator, then it makes no sense to use the free option - there are only more problems with it. On Navitel Navigator maps all significant objects are displayed, such as: gas stations, food outlets, ATMs, places of rest, etc. The ability to add your own routes, for example, you can add your favorite route to work. The link to this Android tool is under the heading above. They say that this is the most downloaded (about thirty million downloads) and the most popular GPS navigator for the Android operating system (Android). It is difficult to say how this rumor is true. But, in any case, this navigator (GPS) deserves our attention. 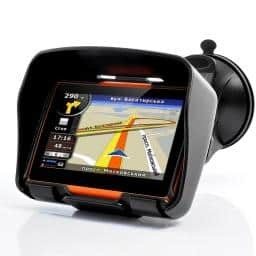 There is a paid version of the GPS navigator, and free. In the free, which was to be expected, there are fewer features compared to the paid version. If desired, the navigator can exclude those routes that pass along a toll road. It seems to me - a very interesting and useful function. Today, this is all, so this was a collection of interesting and most importantly - good Android navigators.